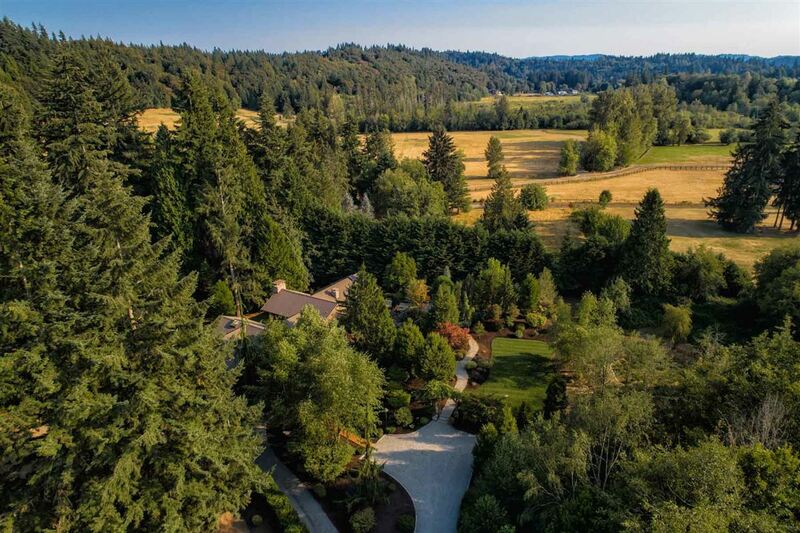 This legendary estate on Red Brick Road in Redmond, Washington is an expansive four-bedroom home on 5.23 acres of beautiful land. 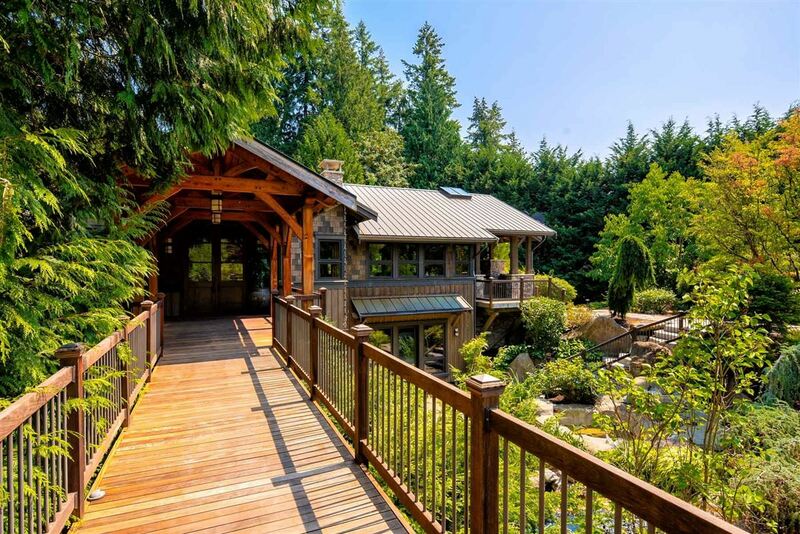 Beyond a gated entry, across meadows and over an idyllic bridge, life is transported to an architecturally textbook lodge that has been precisely carved, drawing inspiration from surrounding nature. The home is a composition of wood, stone, and glass surrounded by a rich natural landscape. The open kitchen and dining space has rich hardwood floors. Wood beamed ceilings and stone fireplaces provide a sense of rustic charm. The home has three separate kitchens. 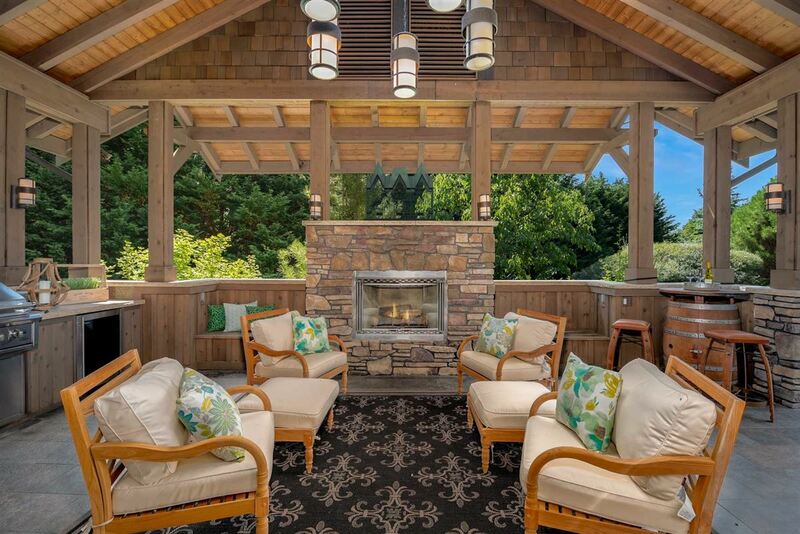 An outdoor living room includes a fireplace and a summer kitchen. 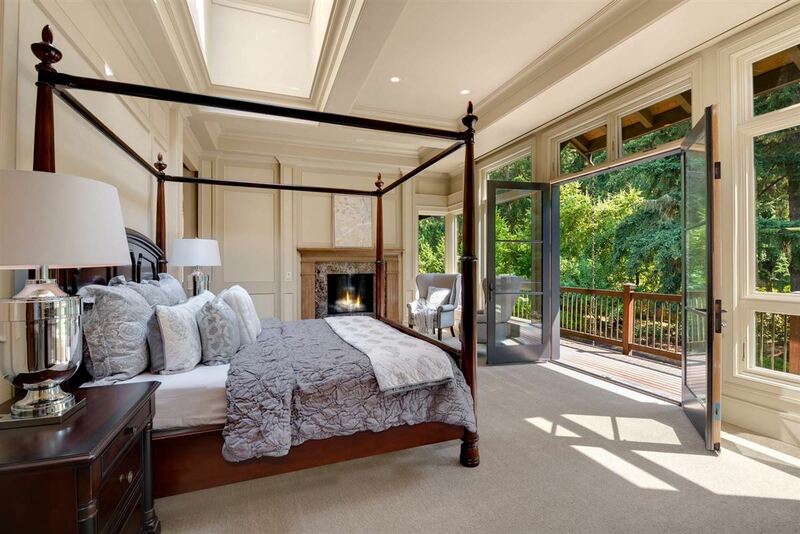 A bedroom suite opens out onto a balcony. 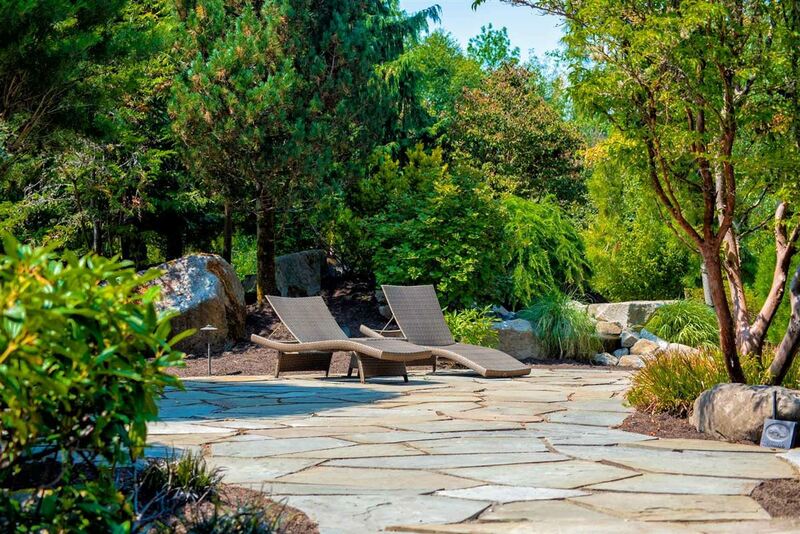 The grounds include a tranquil pool surrounded by ample patio space. 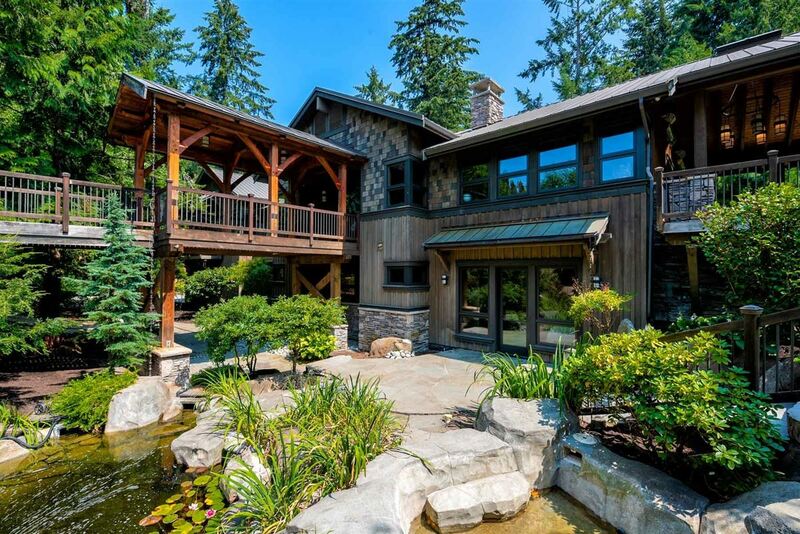 This home is listed for $3.25 million with Windermere Real Estate, an affiliate of Luxury Portfolio International.